In 1999, I move with my family from Texas to Chad, where I am introduced to the town Arabic headmaster to begin learning Arabic. At the same time that this man, who everyone calls Oustaz, or 'Teacher,' teaches me to read and write a new language, we explore, alongside my friend and soccer captain Abakar Chene, technology and art: radio, music, painting, and even shoot our first films. In 2010, Abakar and I, dispersed around the world after our last film went global, receive the tragic news of Oustaz's death. We wonder, will there be another 'oustaz'? Bentley Brown wrote and directed Faisal Goes West ("Best in Show," Texas Independent Film Festival 2013) and produced Le Pèlerin de Camp Nou (International Film Festival Rotterdam 2010). 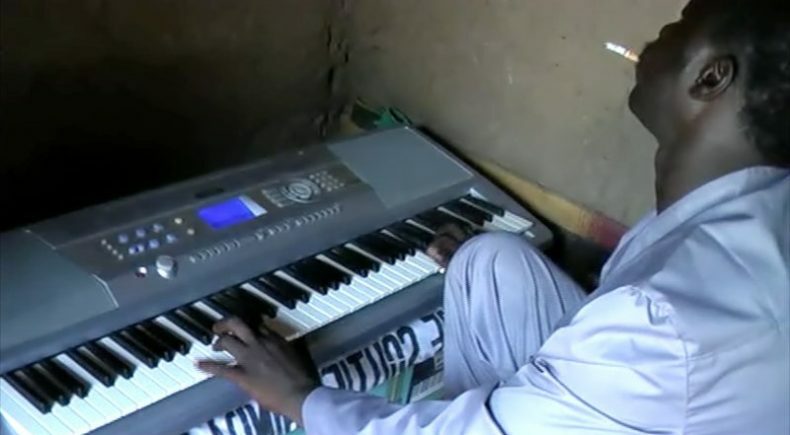 Oustaz is the second installation in a three-film project including an upcoming feature-length film in which Brown revisits home video from the moments he first started making films as a teenager in Chad. He currently resides in Jeddah, Saudi Arabia, where he teaches screenwriting and interactive media in the Kingdom's first university-level filmmaking program. Director Bentley Brown will be available for a Q&A following the June 5 screening at Wythe Hotel.